Seems to be the week of 'international ciders', eh? 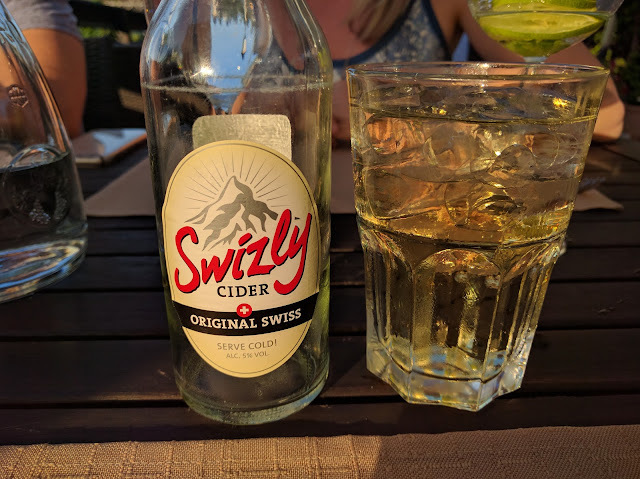 After the Canadian Danish cider earlier this week, here's a look at a Swiss cider called Swizly that I had with Nat, my sister and Equation Boy/Man earlier this summer at one of their favorite restaurants in Schaffhausen. Same as the Somersby one. Didn't love it. But, it was a lovely evening dining outdoors on one of our last nights there. Oddly enough, if you go to the Swizly website, they're advertising the stuff by showing off a pair of underpants and a tramp stamp? Seriously? 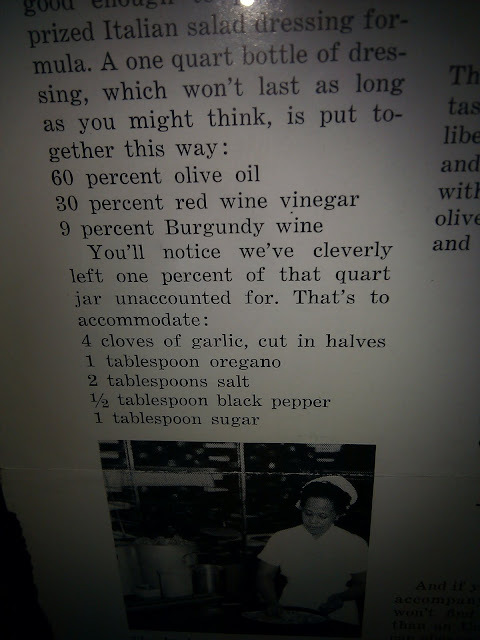 Kind of a weird way to market the stuff, no?